The hats, caps and helmets of our service members represent impressive experiences and credentials. The men and woman who wore that headgear and now make up our Veteran population have a record of dependability, enthusiam, teamwork and commitment. They've received first-rate training from the most demanding organizations in the world and have been tested many, many times in high-pressure situations. They know how to get the job done - that's why the best way to honor a veteran is to hire one. Hire Our Heroes Veteran Job Board provides a service to bring Veteran Job Seekers and Employers together. Job Seekers and Employers can register, create profiles/job posts and search for jobs and resumes. 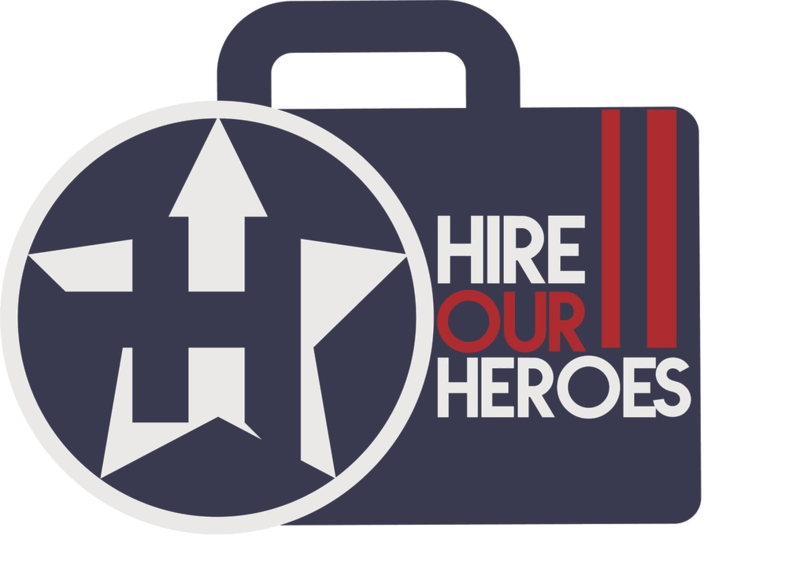 Hire Our Heroes Veteran Job board is the #1 destination for Veterans looking for employment.